Praise Report :: Seizure free! 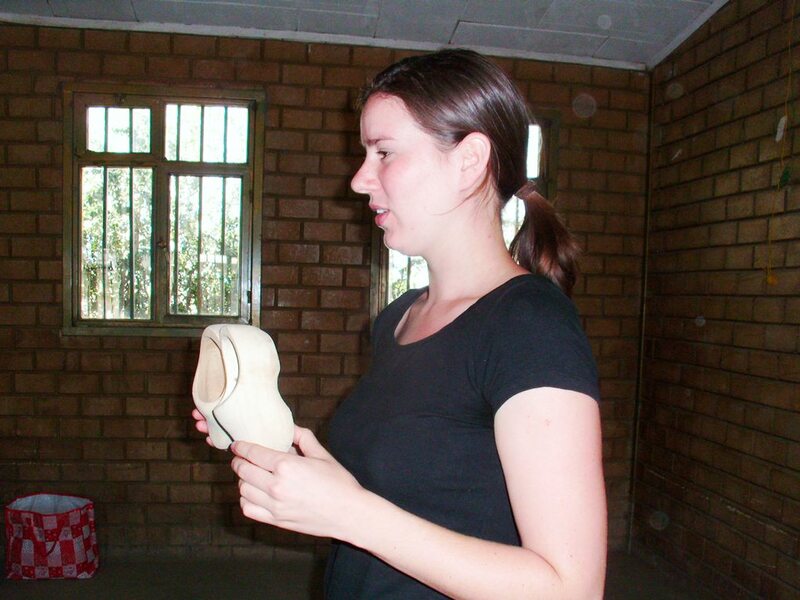 Many of you who follow our blog may remember a young lady named Yebsira. Yebsira in November of 2012. 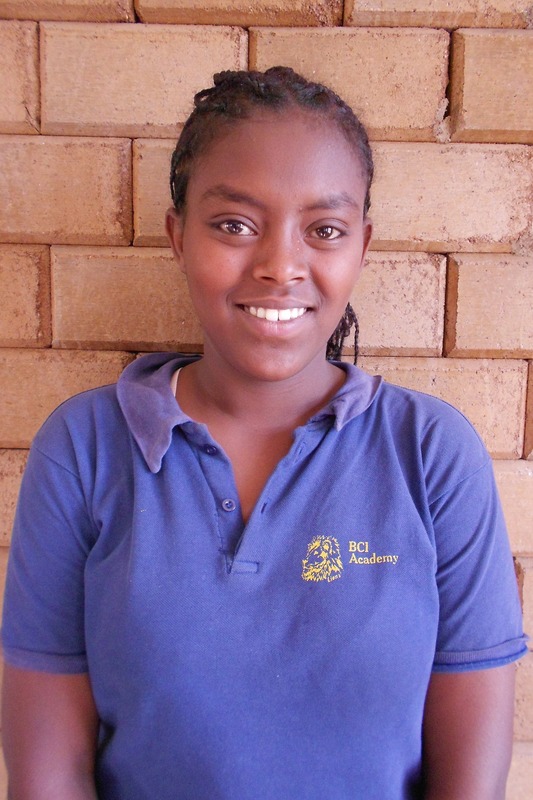 Yebsira is a bright, caring young lady who is dedicated to her education and her family. Four years ago, she started having seizures and began a long medical journey that would lead her from having numerous seizures a day to where she is now – seizure free for a year! In March of 2012, Yebsira’s mother took her to a specialist in Addis Ababa who put Yebsira on a new medicine that, although more expensive, was able to successfully control her seizures. Since then, Yebsira says that although she sometimes feels the “warning signs” of a seizure, that she has not had one. With her seizures under control, Yebsira has a new leash on life, not living of fear of when the next seizure will strike and how weak it will leave her. She is able to live worry-free and enjoy being a child! Yebsira is scheduled for routine check ups with the specialist in Addis every six months and we are believing that she will continue to remain seizure free. In May of 2012, Blessing the Children shared Yebsira’s story and received a donation providing a years worth of medicine for Yebsira but as March is drawing to a close, the funds donated to provide for Yebsira’s medicine and medical bills are almost gone. For $100/mo, we are able to provide Yebsira with her medicine, as well as cover all of her medical visits and required testing with the specialist in Addis. Would you consider making a donation to keep Yebsira seizure free?! When you have lived in the same place all of your life and don’t have the means to travel to different areas, the world can seem like a really small place. This is so true, especially for the children of Ethiopia. Most of the children have seen a map but they have no concept of how big the world really is. Some of the children have taken geography in school, but due to limited resources they have seen very few pictures and basically no videos of the rest of the world. Blessing the Children decided to try to change that. The world is a huge, beautiful place with so many different cultures, cuisines and climates. It is a wonderful display of God’s creativity, His majesty, and His power. And we wanted the children to know this. Every month, the BCI sponsorship program children are brought together for an Activity Day. This is a day of fun, fellowship, learning about the Bible, and a feeding program. Most activity days we try to have a theme but coming up with new themes can be challenging! 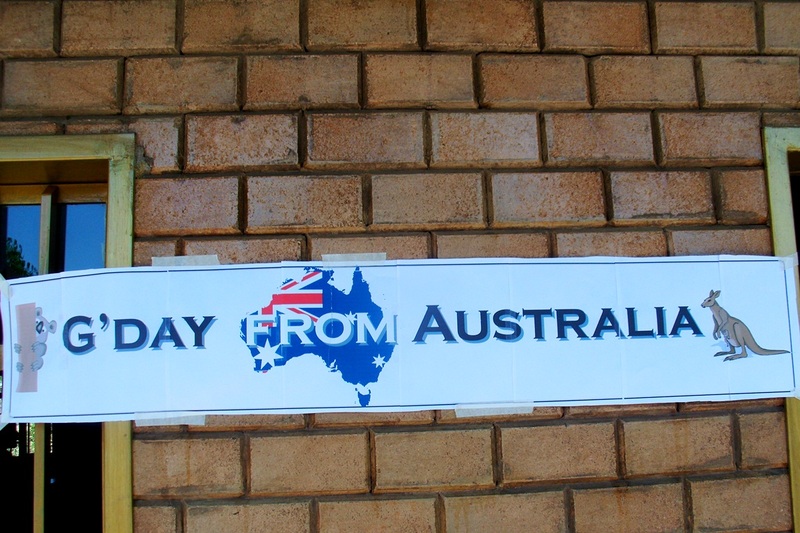 One of the missionaries had an idea to have an “International Day”. The goal was to teach the children about countries all over the world, to show them God’s diversity, and to show them how God loves everyone in the world. Six classrooms were set up to represent six different “countries”. 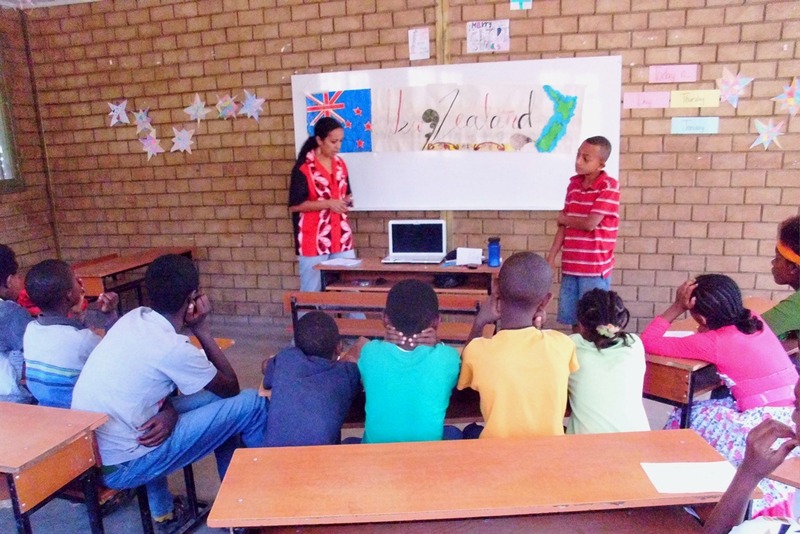 The countries represented were: Canada, USA, Holland, Australia, New Zealand, and Samoa. The missionaries that were from these countries were in the rooms waiting for the children. Upon arrival to Activity Day, the children were divided in 6 teams and they traveled from country to country and learned about each of them. There was also a Bible story shared with each group about God’s love for the world. The children had so much fun learning about different places. They really enjoyed looking at all the pictures from around the world and seeing different ways of dressing, dancing, and sports. If you have other ideas for Activity Day themes, we would love to hear them! You can submit your ideas to Info@BlessingtheChildren.org. Thank you!